Turnwright Gallery is a virtual online gallery dedicated to the preservation of the 1st Amendment in 2019 America. Creative, political, and religious expression are fundamental rights granted to all Americans. The gallery's mission is to represent artists that create and promote intellectual diversity within the arts. Woven into this diversity is political satire. The definition of satire is: the use of sarcasm or irony in exposing human folly, vice, etc. Doug Henry's Limbaugh Letter commemorative Cover Collection is a perfect example of satirical expression. His highly illustrated cover paintings are as relevant today as when he began painting them over 2 decades ago. Doug received his first assignment from The Limbaugh Letter in the fall of 1996. 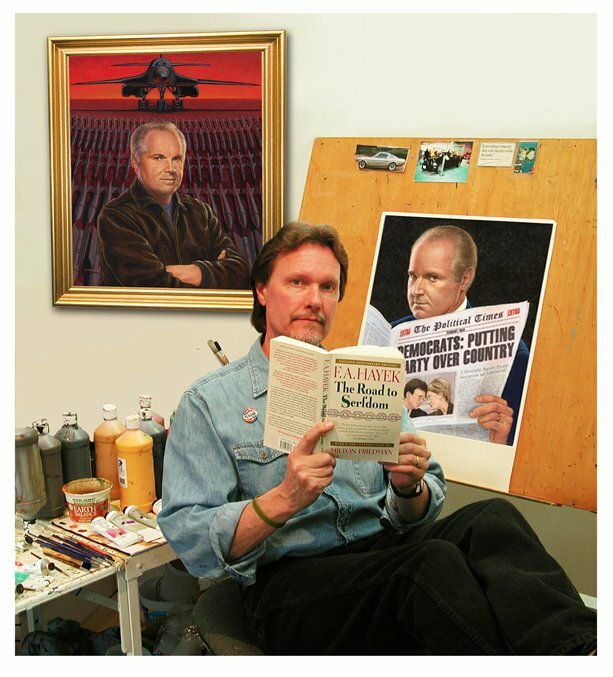 Throughout 1997 additional covers came his way and in 1998 he became the "Official Limbaugh Letter Cover Illustrator." Doug's exclusive original hand painted acrylic on canvas paintings form a one of a kind, rare collection of American illustration. Each piece captures and touches on the many political issues facing America. From the patriotic and serious, to the lighthearted and inspirational, each painting is a small masterpiece. 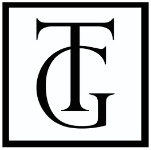 please visit Turnwright Gallery's Online Store. Enjoy the collection! Doug Henry to paint the original covers at their direction.